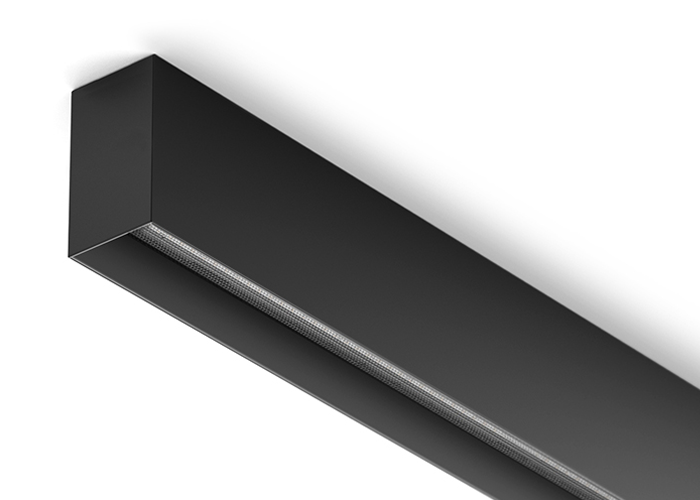 Custom Linear Profile is designed with simplicity in mind. With completely custom length options, and one price provided based on that chosen length - no extras are involved for end caps, cables, strips and drivers. 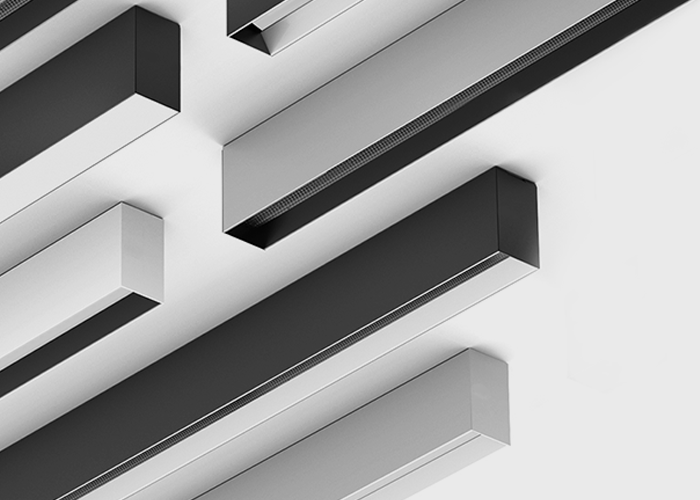 It’s custom, made simple. 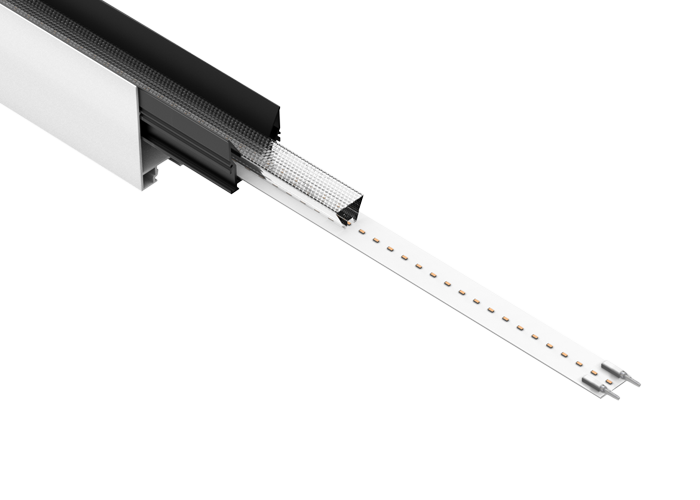 Custom Linear Profile is the first profile lighting solution to feature dimming capability. Available in both DALI and Phase. There’s nothing else like it. 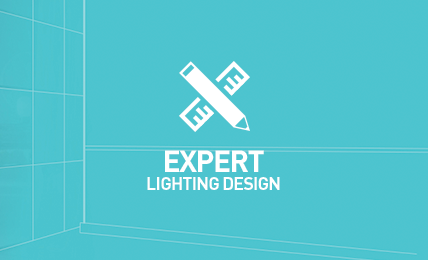 Be certain in your lighting solution: a rigid PCB and auto grade low-loss UV protected PMMA lenses deliver exceptional dimensional stability, thermal efficiency, clarity and mechanical strength. Designed to save time, the Linear Profile Collection arrives pre-cut, pre-lamped, wired, lensed, pre-assembled and ready for Fast Fit on site. 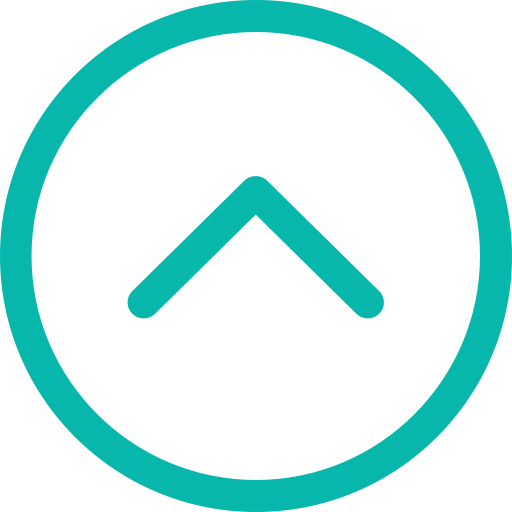 Snap fit mounting and Brightlink systems make the installation experience effortless. 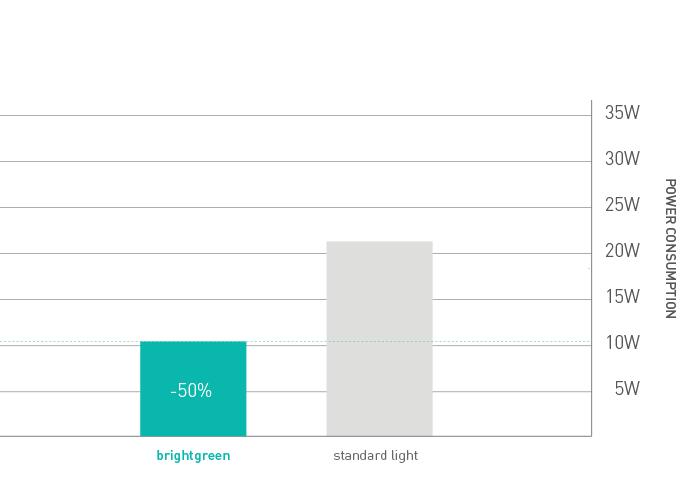 Linear Profile consumes >50% less power than typical diffused lighting options, through brighter beam control. 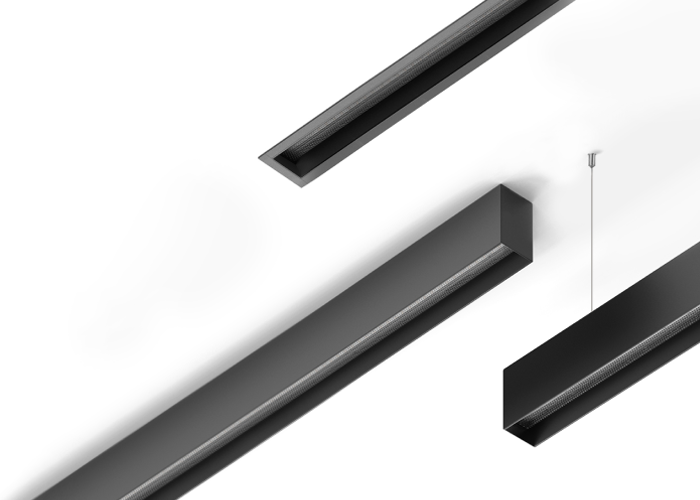 Featuring 3 directional beam options, the Linear Profile Collection delivers light where it's most needed - for any space. Achieve required Australian lux standard - and BCA commercial wattage limits - through remarkable control of beams from the source. 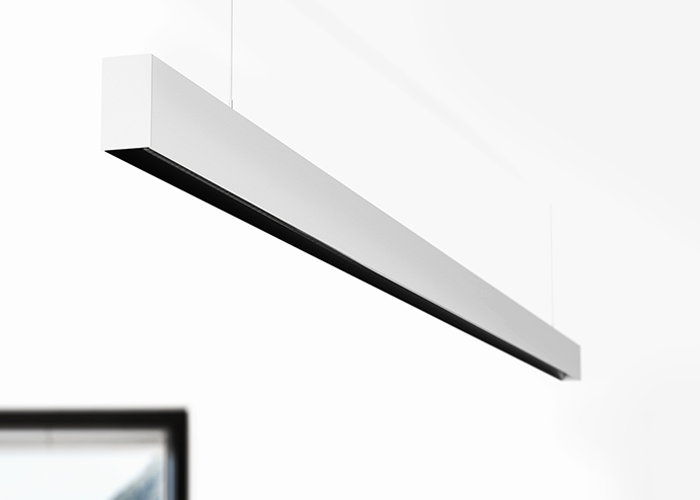 A unique, seamless and continuous design for pendant and surface mounted options, mean you Custom Linear Profile achieves 0% light leak. Recessed directional lenses and additional low glare coatings, tensures 90% less glare and offer profound visual comfort and continuous imaging. It’s what every space needs. 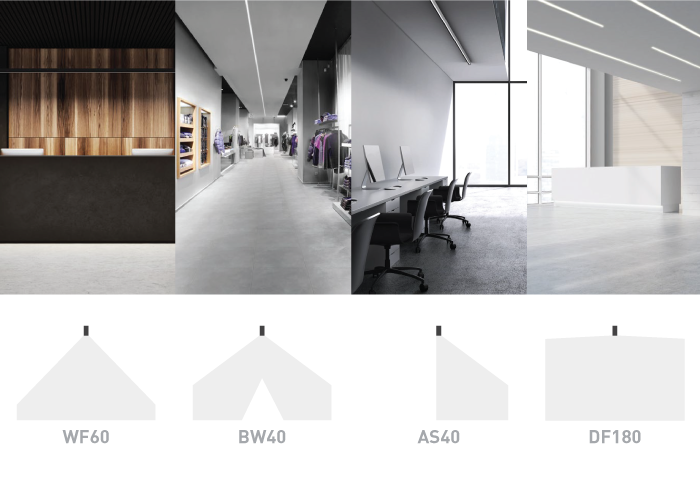 With options including: Custom Length Pendants, Surface Mounted and Recessed Product 4 beams, 5 single and dual CCT options, and 9 body colour combinations with custom specifications available for each, there are endless stunning design opportunities available. 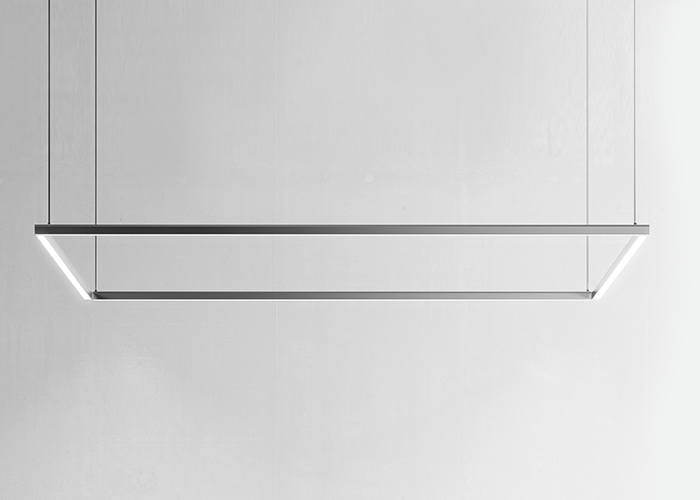 A refined form, rock solid joining system, and visual alignment with the rest of the Linear range results in a considered and effective form, prevents bowing, and ensures dead straight install even with long suspended pendants. 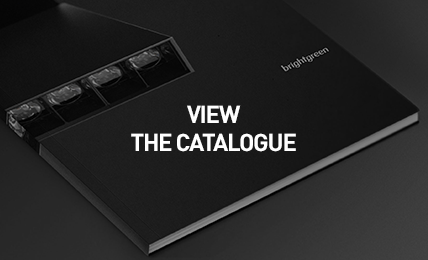 Offering a 360° body rotation and 90° constant friction hinge for angle adjustments, each design in the Collection is optimised to integrate with leading dimmers and home automation technology. 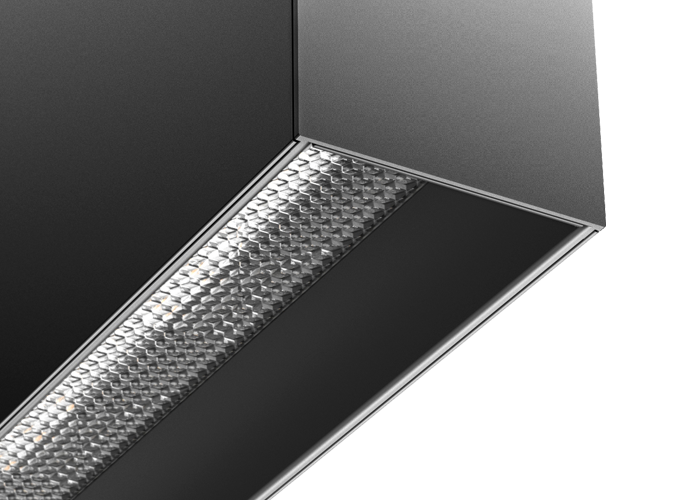 Linear Profile is able to be >200% brighter than other linear options, or half the wattage. 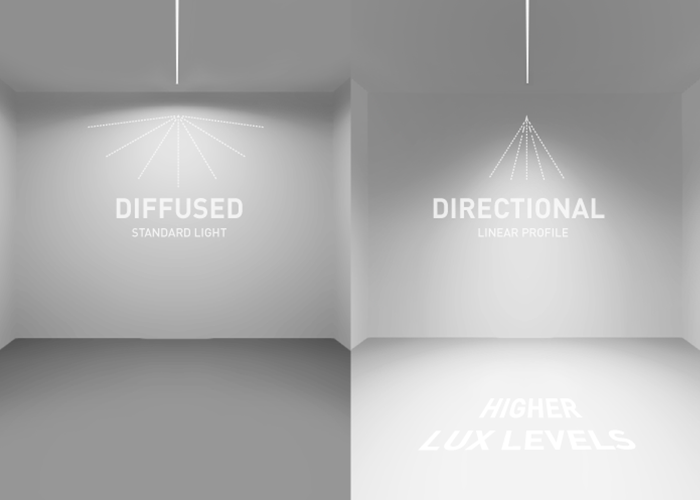 20W of directional lighting from Custom Linear Profile, equals to 40W of diffused lux levels. 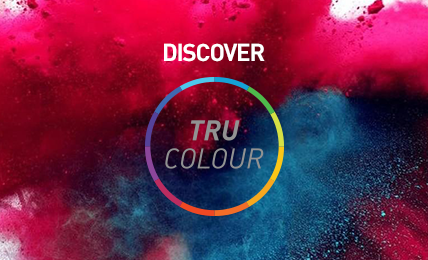 All whilst delivering the industries best lighting quality through Tru Colour. The effect is instant. 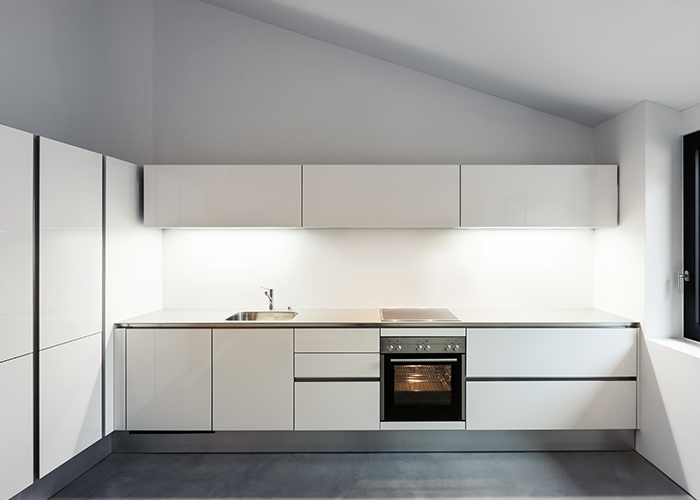 The Surface-mounted Linear Collection provides designers with the ultimate toolkit of Tru-Colour LED surface-mounted downlights to wash architectural spaces with beautiful light.